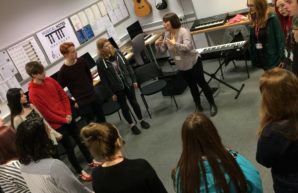 Music students from Burnley College took part in two singing masterclasses this November with Lancashire Music Hub Singing Leader Emma Williams. The masterclasses focussed on harmony singing, vocal health and understanding how to arrange vocals with a band. In addition to her work with the hub in Lancashire schools, Emma leads LYVE (Lancashire Youth Vocal Ensemble) and gigs regularly in venues across the Northwest. 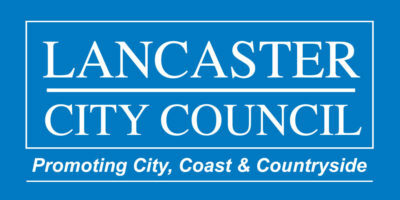 The masterclasses are organised by More Music and funded mainly by Lancashire Music Hub with a contribution from the host college or school. They are aimed at providing inspiring progression opportunities for FE students in Lancashire. If you would like to host a music masterclass for your FE college or sixth form students, please contact Darren Leadsom at darren.leadsom@moremusic.org.uk.